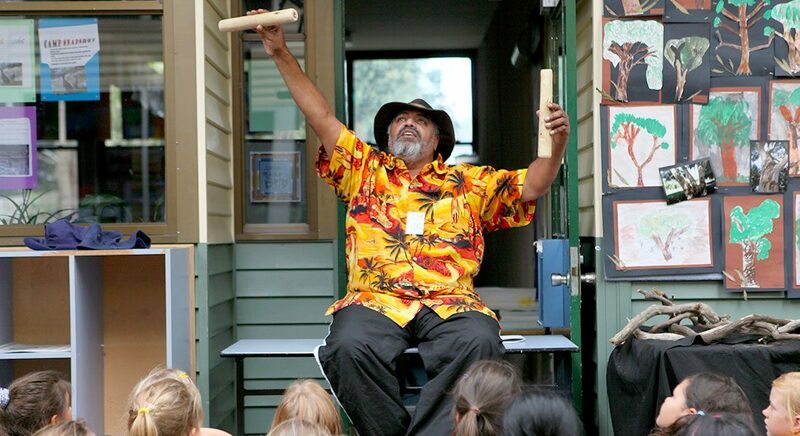 Very popular for its interactivity and for engaging closely with students, this program encompasses storytelling, face painting, arts, dance and a didgeridoo music showcase. Students will develop a new understanding of the rich and ancient traditions of Australia’s first inhabitants. © 2019 CULTURAL INFUSION OR ITS AFFILIATED COMPANIES. ALL RIGHTS RESERVED. CULTURAL INFUSION HAS ITS OFFICES BASED ON THE ANCESTRAL LAND OF THE WURUNDJERI PEOPLE OF THE KULIN NATION. CULTURAL INFUSION ACKNOWLEDGES AND PAYS RESPECT TO THE PAST, PRESENT AND FUTURE TRADITIONAL CUSTODIANS AND ELDERS AND THE CONTINUATION OF CULTURAL, SPIRITUAL AND EDUCATIONAL PRACTICES OF ABORIGINAL AND TORRES STRAIT ISLANDER PEOPLES THROUGHOUT AUSTRALIA.